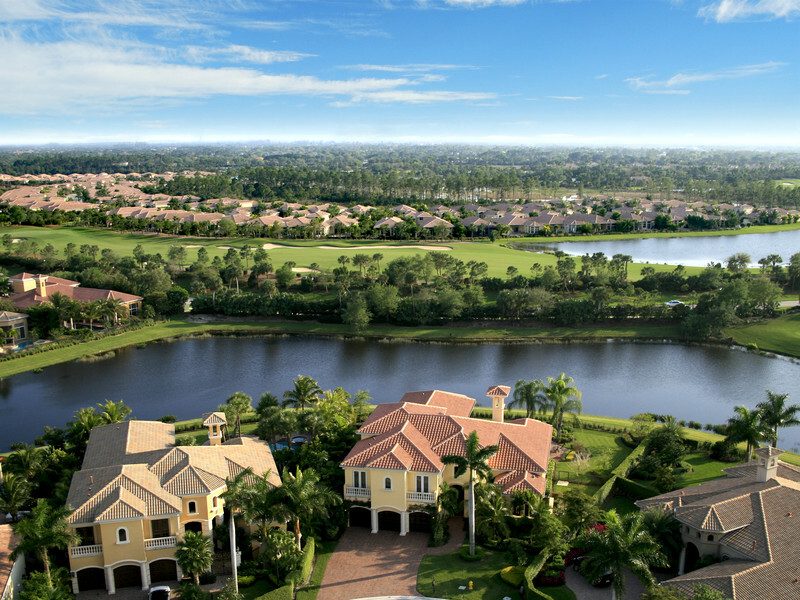 The Real Estate Market is ALWAYS CHANGING in Southwest Florida, Would you like to know what your home is worth in TODAY'S MARKET? We would love to PROVIDE you with a no-obligation, Market Analysis on your home! Just fill out our form and one of us will be in-touch.